Limitless Computing Inc. of Boulder, Colo., a provider of 3D augmented mobile reality, announces the immediate availability of SightSpace View, its Trimble SketchUp plugin and companion mobile app created to quickly and easily deploy designs to mobile. 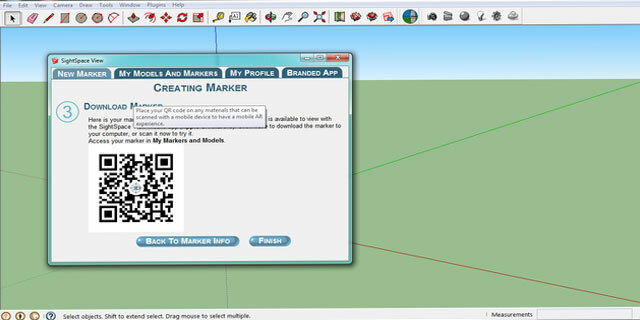 The SightSpace View plugin, which supports SketchUp 2014, connects a QR-code to a SketchUp model. When the code is scanned with the SightSpace View mobile app (on Apple or Android), the model appears in the real world overlaid onto the code. 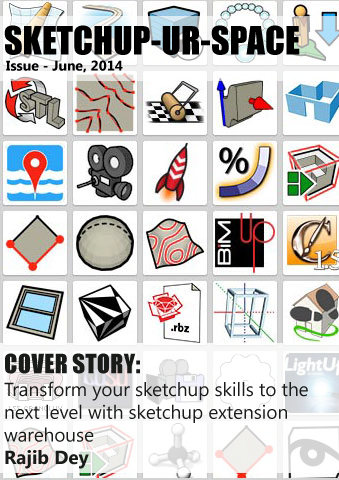 SightSpace View plugin can connect to any Trimble SketchUp digital model with a QR code for the ultimate mobile AR experience, according to Limitless Computing Inc. When scanned with the free View mobile app, users experience the 3D design overlaid onto the real-world using the live camera feed of the device. View service starts at $29/month with a free mobile app viewer.